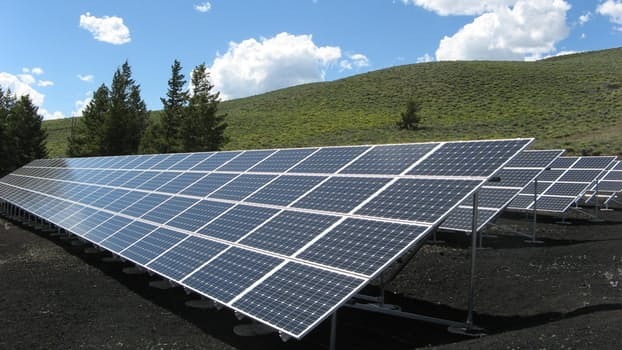 North Carolina has passed legislation that would reform implementation of PURPA, the key policy that helped the state become the second largest solar market in the U.S. PURPA has gained relevance in recent years due to the significant decline in renewable energy costs which has made solar and wind increasingly cost-competitive. 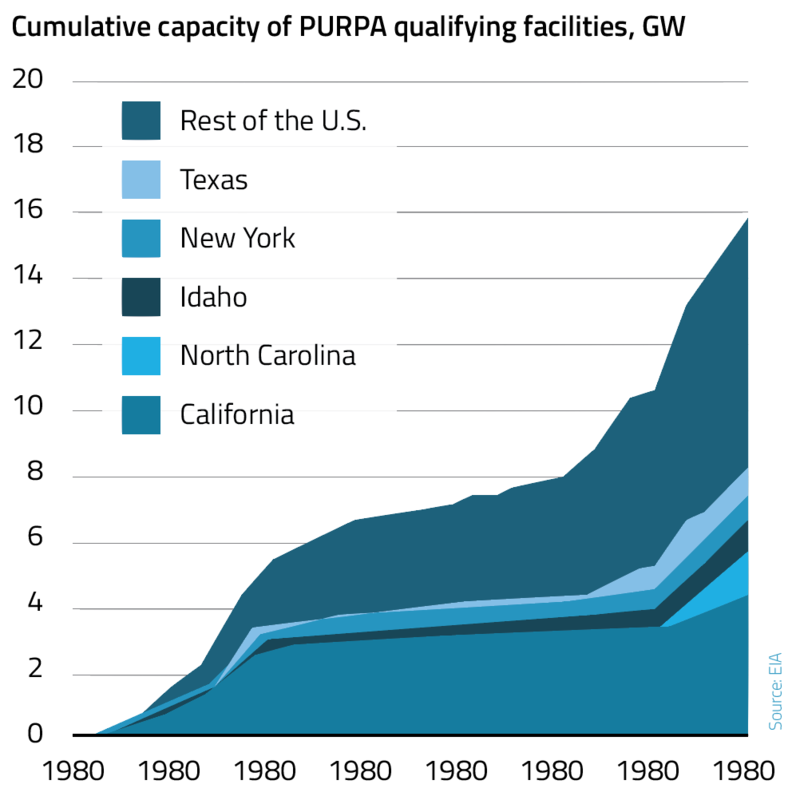 However, utilities across states disagree over rates and contract lengths pertaining to projects under PURPA. The ongoing debate over PURPA will likely prompt reforms by modifying implementation terms or pushing legislation for future changes. The New York state legislature has passed legislation to establish storage procurement targets through 2030. 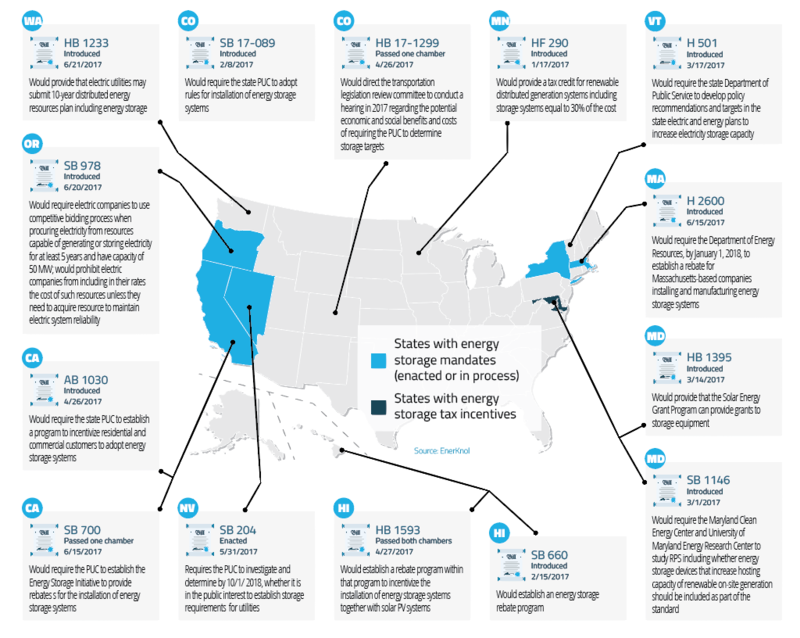 New York joins a growing list of states discussing energy storage targets and incentives driven by the prolific growth of distributed generation. The legislation will support the state's push towards its 50 percent renewables goal which provides opportunities for a diverse range of storage technologies. Kathy Jones, a consultant with ABB focusing on energy markets, renewables and environmental rules, talks about the continued rise of wind and solar despite policy setbacks. 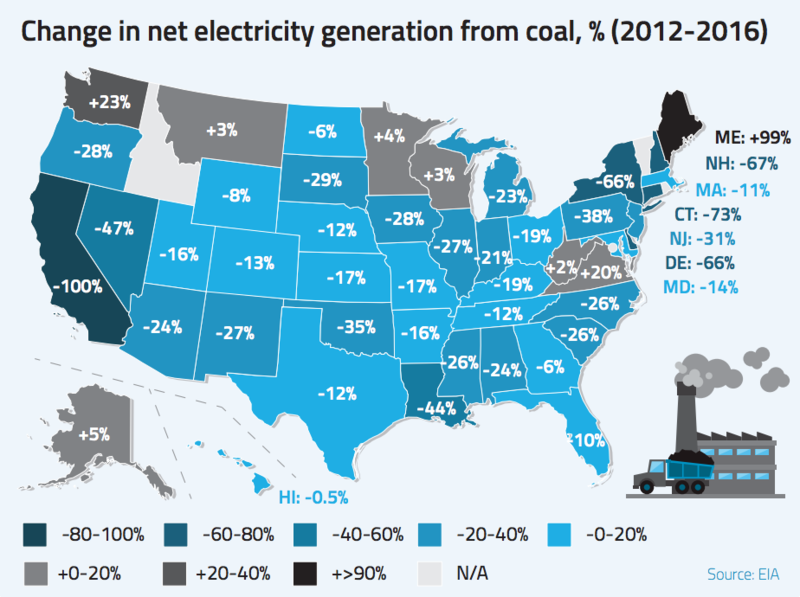 Energy Secretary Rick Perry’s upcoming grid reliability study is examining whether renewables are accelerating coal and nuclear retirements, while the trend is primarily driven by low natural gas prices and slow growth in electricity demand. Renewable energy growth is increasingly driven by costs, as these technologies have matured and attained scale.